Here I am world! Still learning lessons day after day. I am in love and awe over my beautiful grandchildren. And I wonder daily about my aging parents…. The blessings I have received along this journey have been plentiful. The gift of Time, the endless amount that has been spent being by my fathers side knowing time is priceless and yet fleeting! The gift of Acceptance, accepting others for their true colors. Realizing we are all different colors, some you may like more than others. We all have a favorite color! The gift of Peace, seeing what lies ahead, believing in whatever the outcome, it was meant to be. 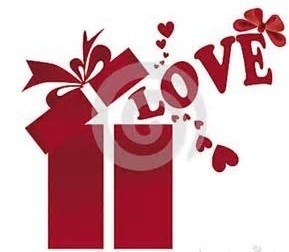 The gift of Love, a love so unconditional I never knew it existed until this journey. The gift of Awe, being able to stand back from a trying situation and realizing you are exactly where you are suppose to be. The gift of Wonder, being able to think about everything in an unique way. Sometimes making challenges easier to overcome. The gift of Boundaries, setting them, knowing them, living them…. In love, awe and wonder daily…. Categories: family, life, love | Permalink.